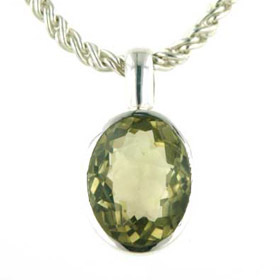 Quartz is the most abundant gemstone and the second most abundant mineral on the Earth. 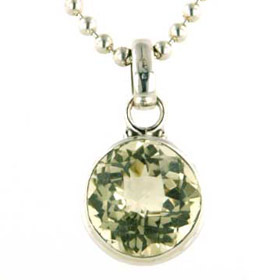 Lemon quartz is a macrocrystalline form in common with amethyst, citrine, smokey quartz and rutilated quartz. 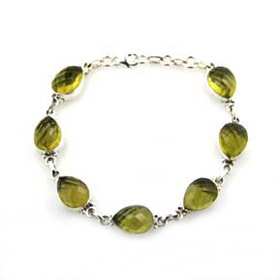 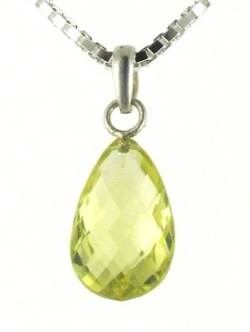 Lemon quartz jewellery has a unique chartreuse colour, spanning the spectrum from acid lemon to lemony lime. 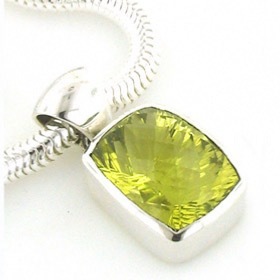 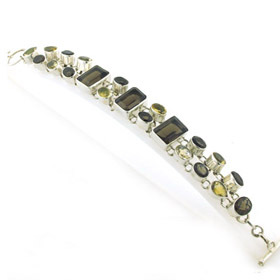 All Our Lemon Quartz Jewellery is set in Sterling Silver. 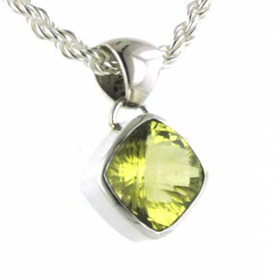 Lemon quartz jewellery is durable and suitable for daily wear. 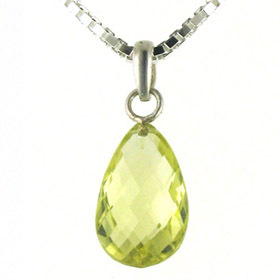 Quartz is 7 on the Mohs Scale of Hardness.